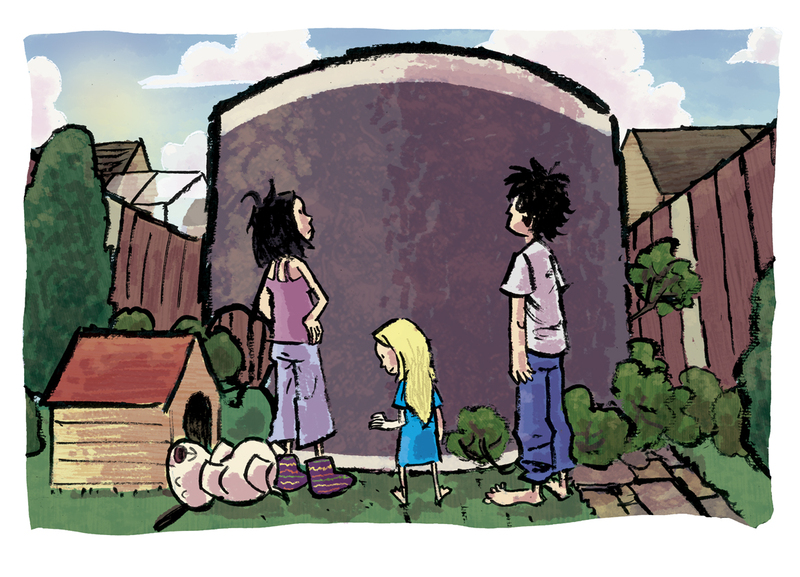 Astrodog Page 32 Last page! Thank you to everyone who dropped by, and commented, you kept me going and I hope you enjoyed the comic. 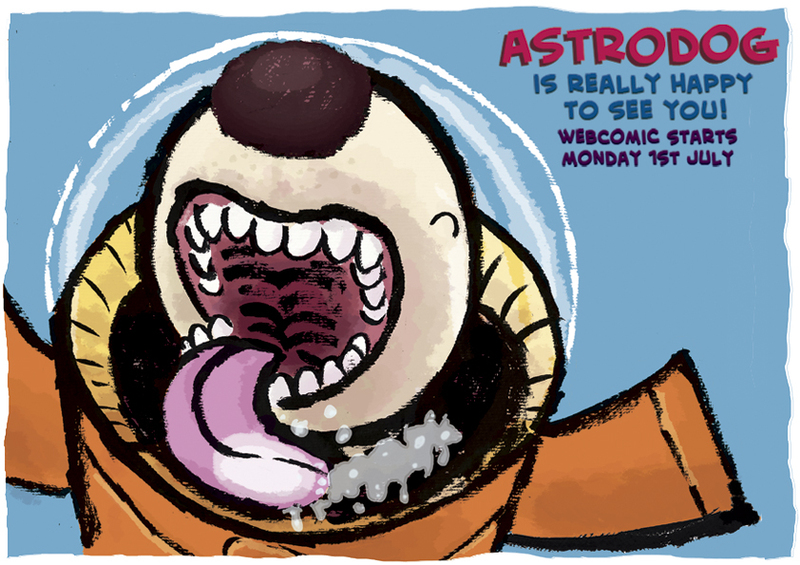 I plan to collect Astrodog as a print comic and will post details here. It’ll probably be quite a while (at least a year away as I’d like to finish it all before I start posting), but I do have another comic I’d like to do so feel free to keep the site bookmarked even if things are mostly quiet. Hi everyone. 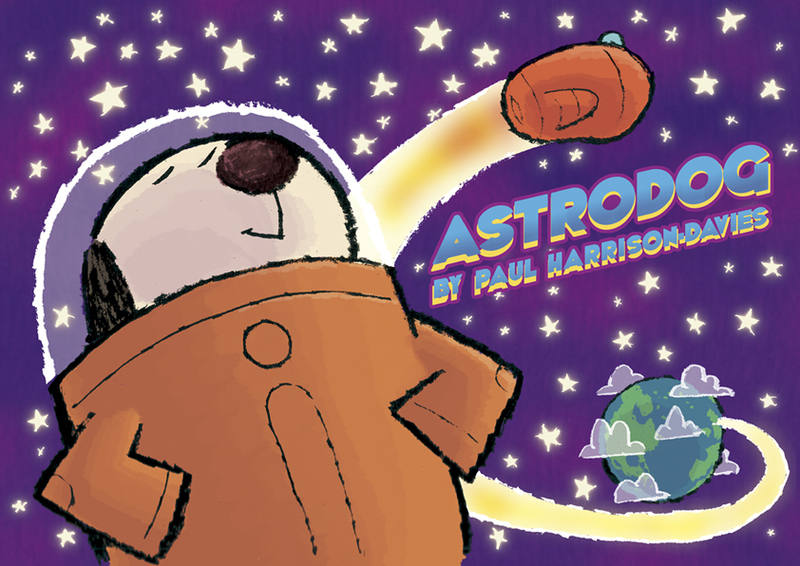 No new Astrodog comic, but if you’d like a print copy of Astrodog go here http://paulmhd.bigcartel.com where you can find Astrodog for sale at £6 in the UK including postage and packing. I psoting overseas drop me a line and I’ll sort postage out. paulmhd on Astrodog comic for Sale! jaszczu on Astrodog comic for Sale!